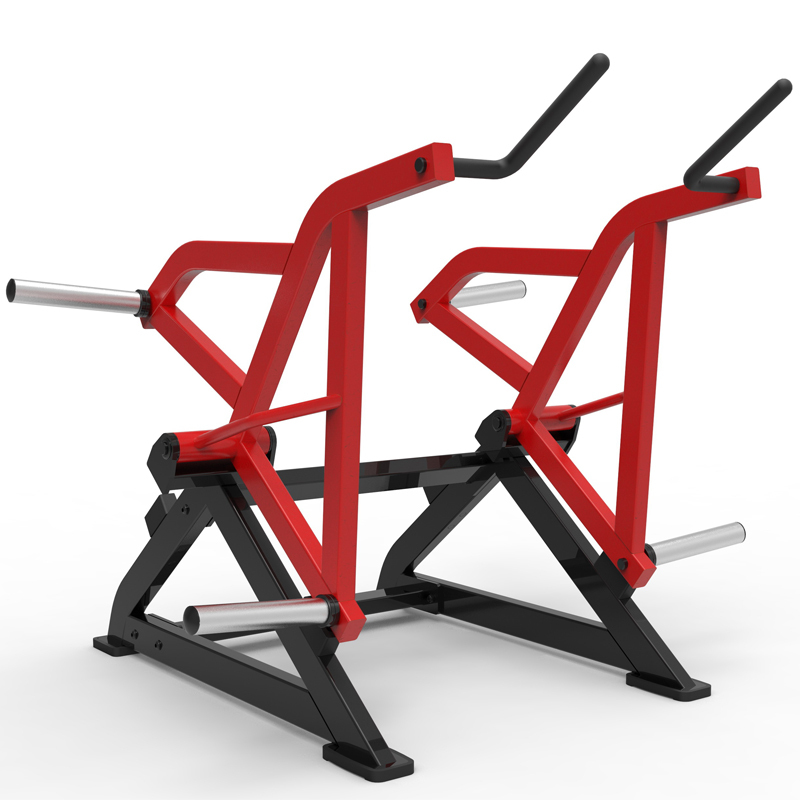 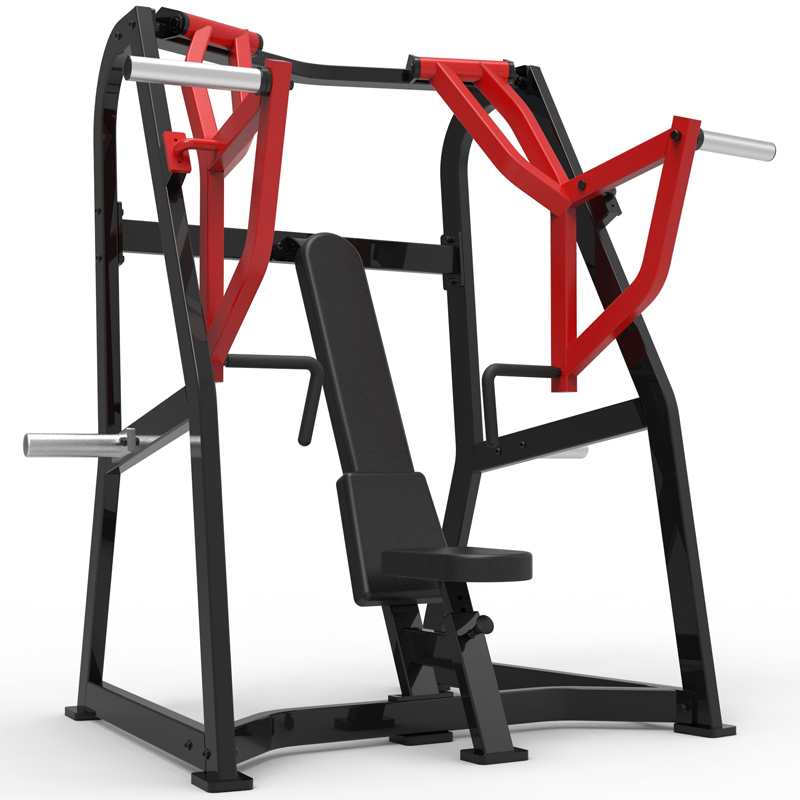 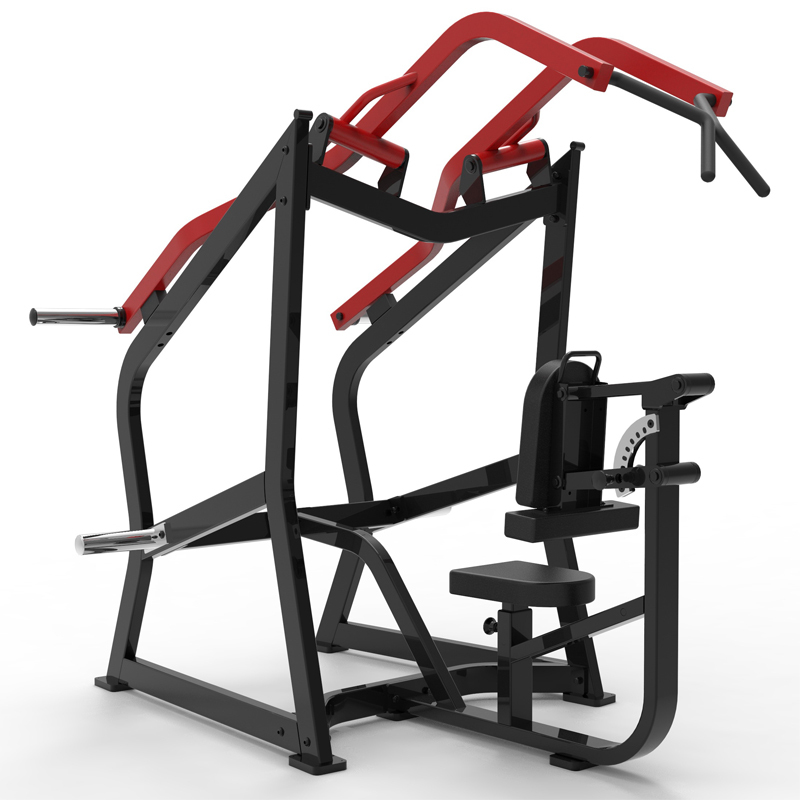 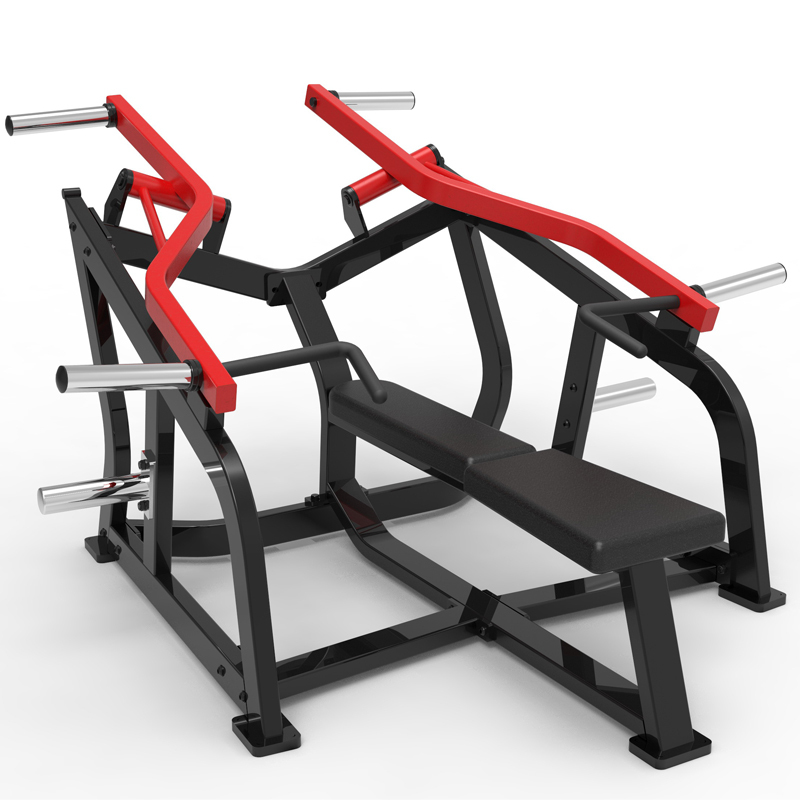 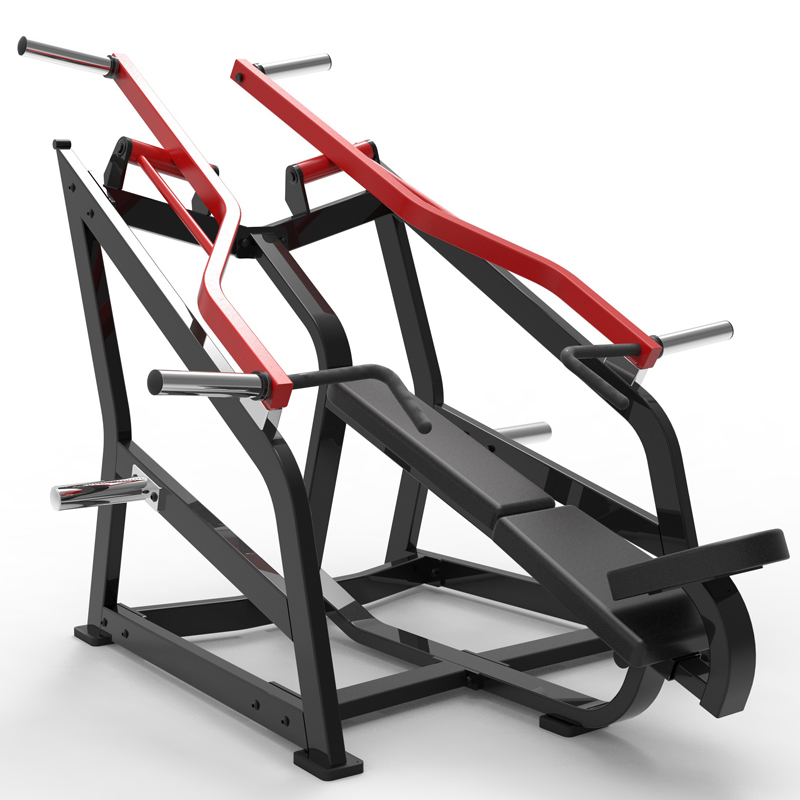 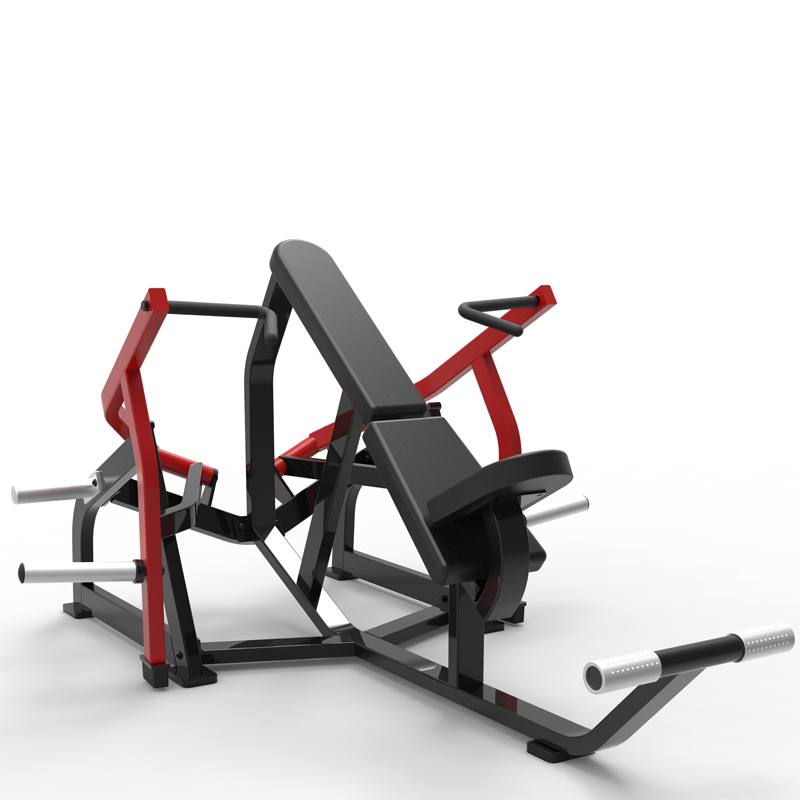 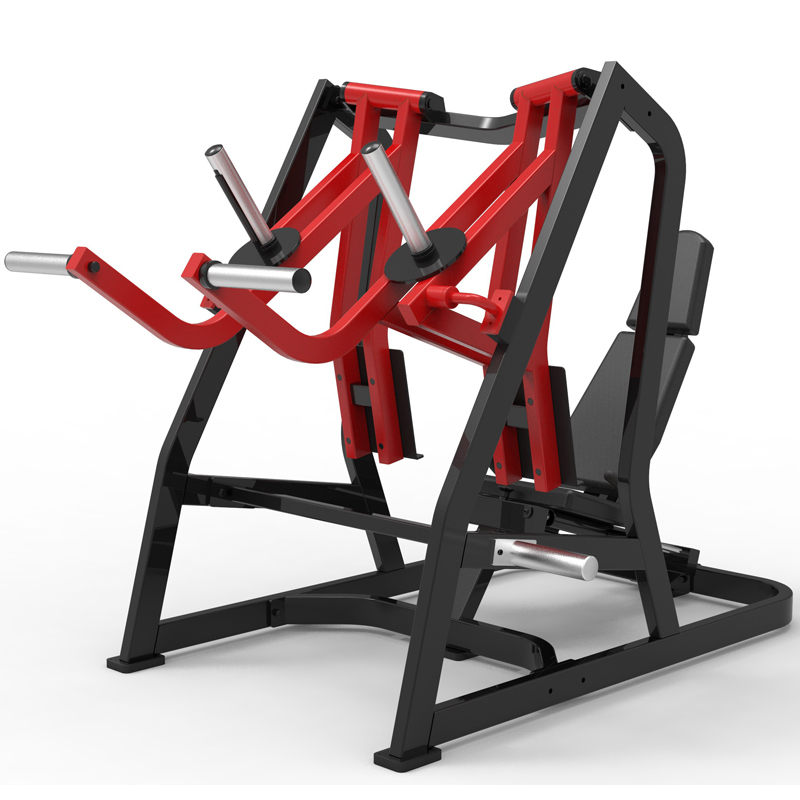 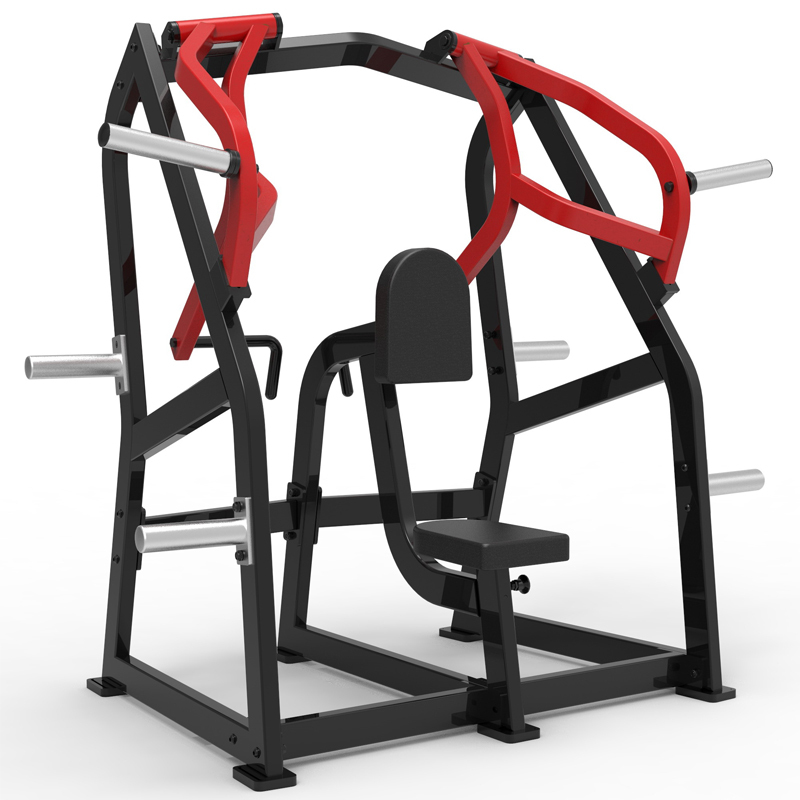 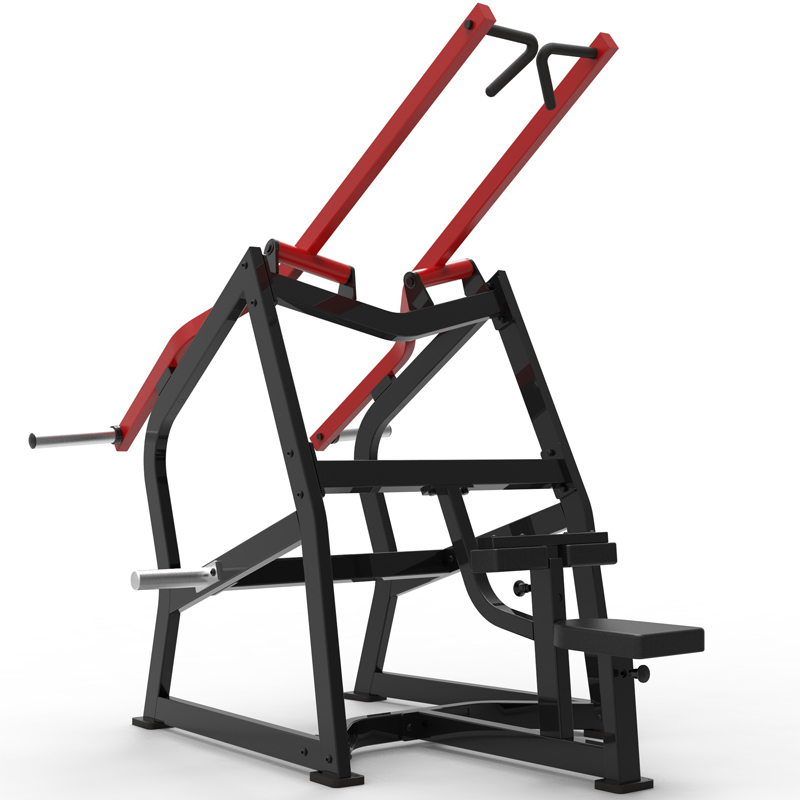 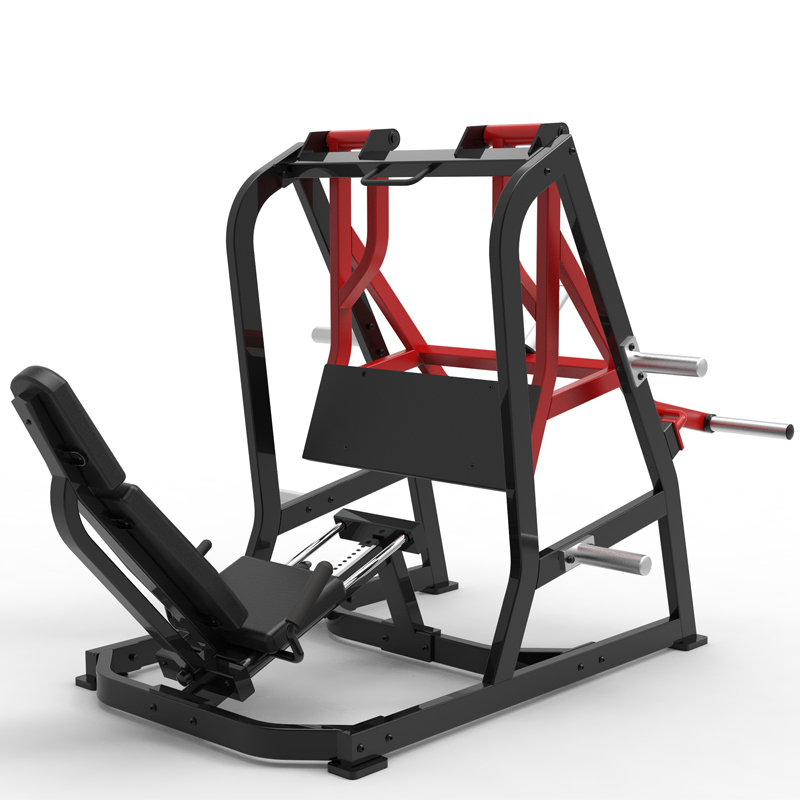 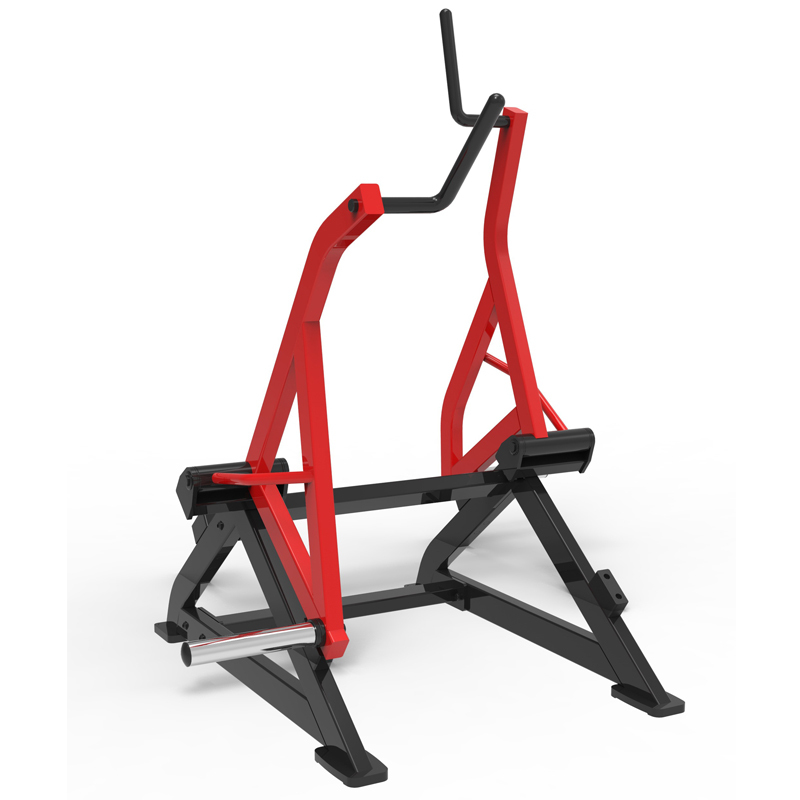 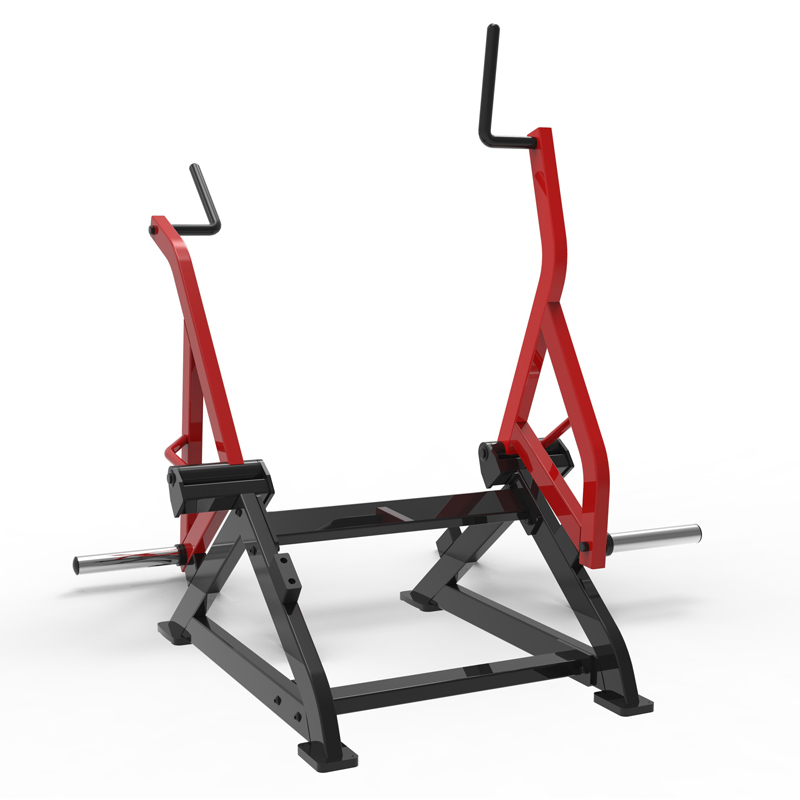 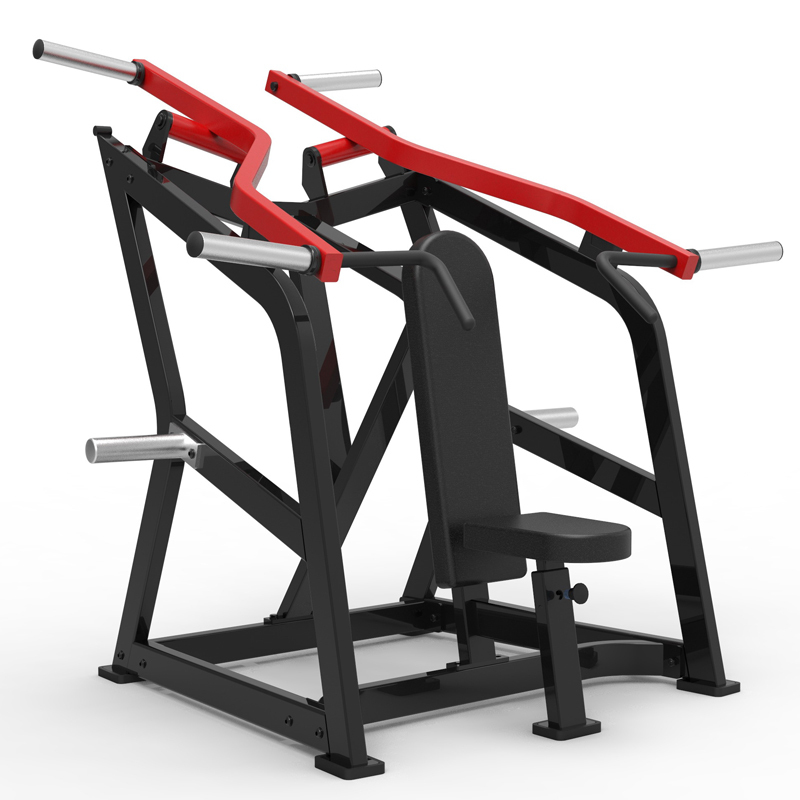 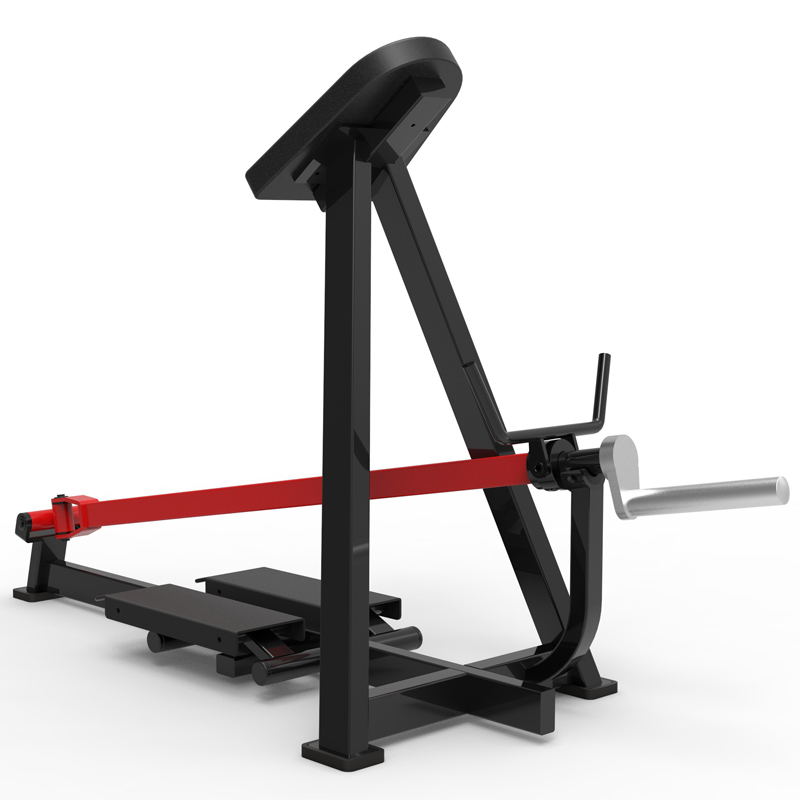 The most complete plate-loaded professional strength training equipment series. 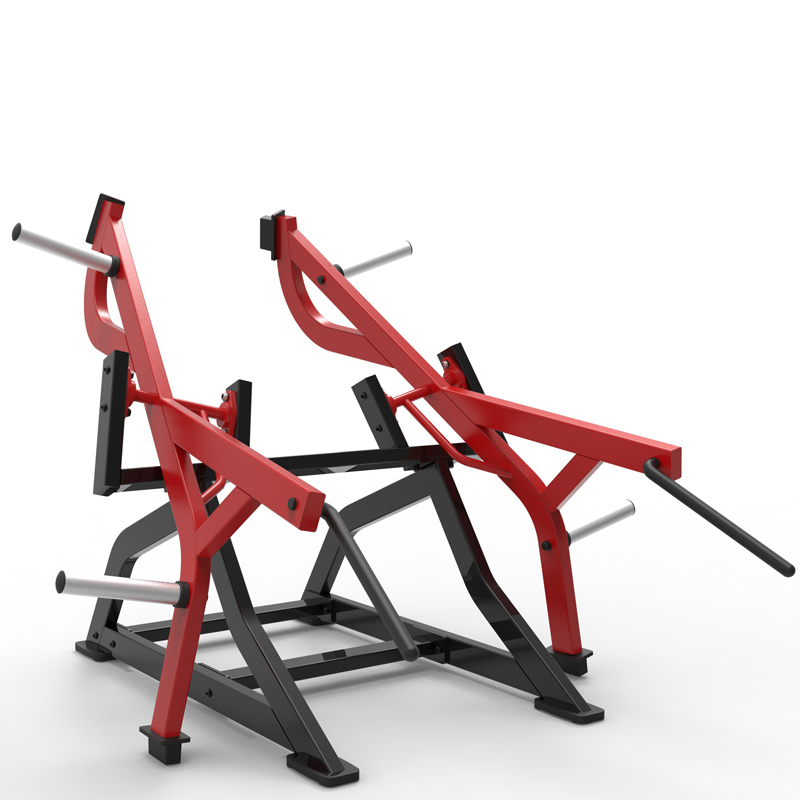 The whole series is developed and refined based on the colleage of gym China as well as abroad champions. 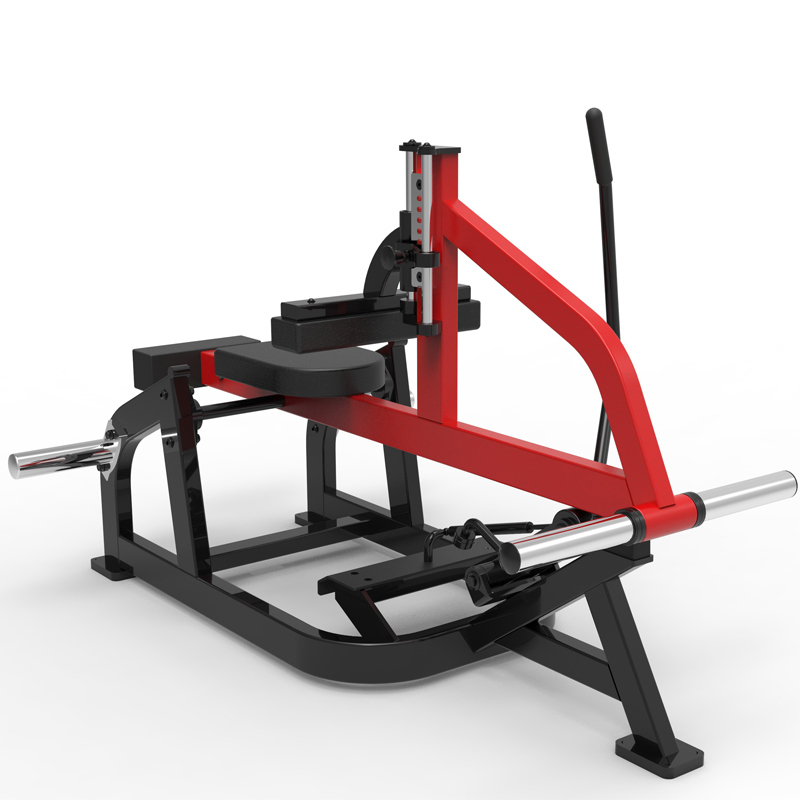 To reach the best motion track and training angle, over hundreds of self-designed bearing, axle and motion fixators are developed by the technician. 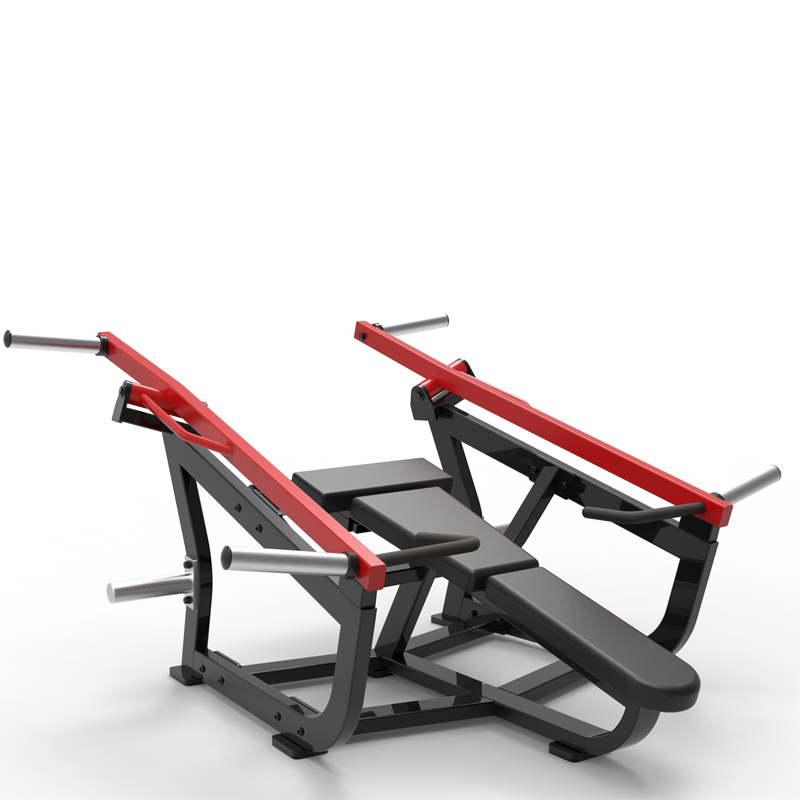 The motion is smooth and precise. 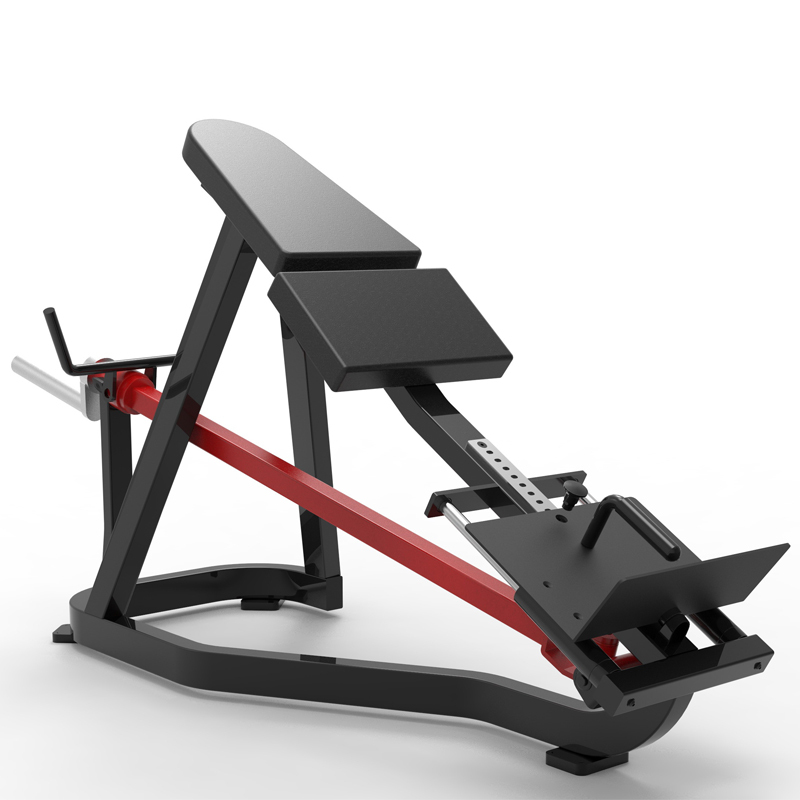 L85 is the bridge to the champions.